Trailer for Mini-Documentary about our Radnor & Lee Brazil Tour!!! 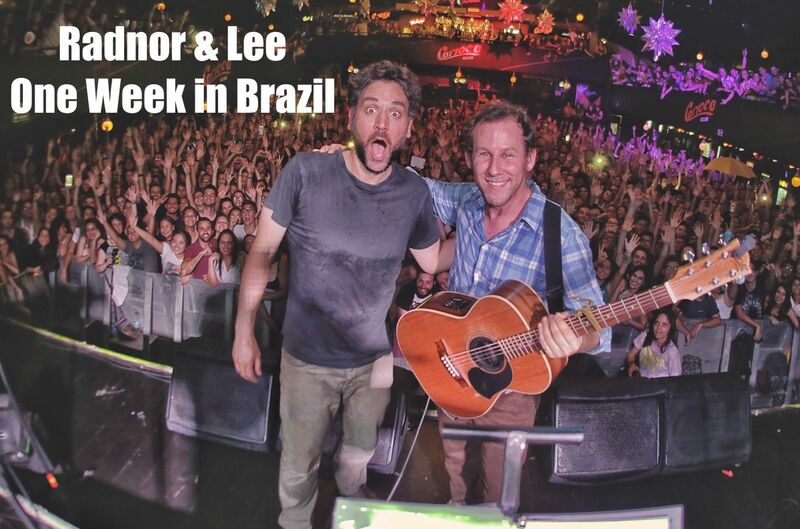 For those of you following my Steemit blog from the beginning - all the way back in January :) - you will remember that my duo Radnor & Lee (with actor/director Josh Radnor) toured Brazil and Argentina. Our friend and fellow Steemian @diegopadilha travelled with us and documented our adventures. 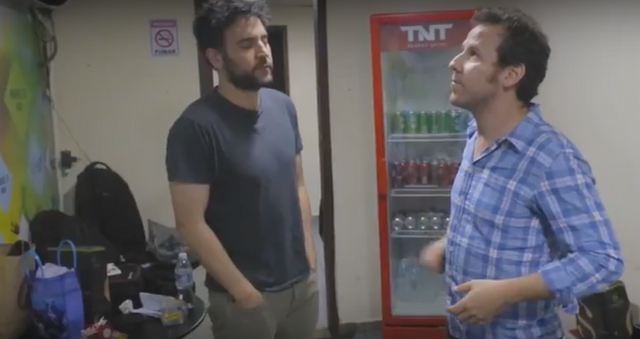 This soon will become "One Week in Brazil" a mini-doc. But for now, here is the awesome trailer Diego put together for his film. Big love to you all! Never cared much for big production. Its cumbersome, expensive and has nothing to do with creating spontaneous moments of transcendence. Give me simple concise delivery from the heart any day over stadium schlock.